The Mercury Grand Marquis was a rear-wheel drive, full-size car that performed many duties in Ford's mid-scale lineup. It was Mercury's largest car and a flagship of sorts. In production for 36 years, it gave Mercury a profitable lifeline as the brand shuffled off its mortal coil. And at the end, it served two oddly disparate sets of drivers--police officers and retired drivers--with extreme durability. The Grand Marquis nameplate had been applied to versions of other Mercury products since the late 1960s, becoming the ultimate version of the Marquis sedan as that vehicle downsized and adopted Ford's long-lived "Panther" platform as its underpinnings. 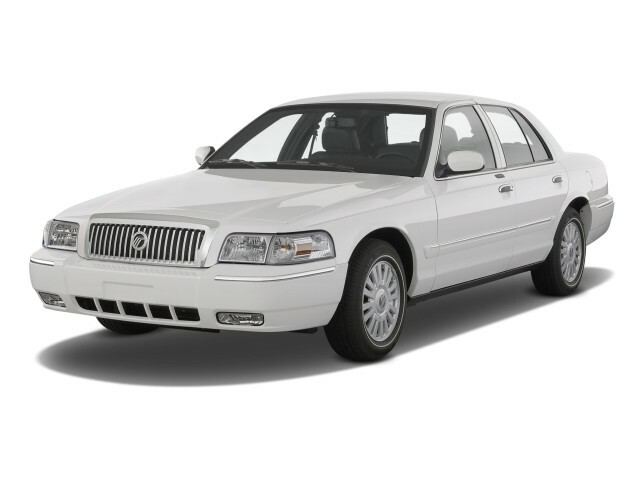 The Panther family would include the Grand Marquis, Ford Crown Victoria, and Lincoln Town Car. For the 1983 model year, the Grand Marquis became a model in its own right, on the Panther platform--while the Marquis name moved downmarket on to a new mid-size "Fox" architecture. In the first generation of the Grand Marquis, from 1983 to 1991, Mercury sold both a two-door and a four-door body style, as well as a wagon, which was discontinued the next year. The two-door was dropped in the 1986 model year--by which point, even the four-door looked hopelessly outdated next to Mercury's new, aero-slippery Sable sedan and wagon. The rear-drive Grand Marquis first was equipped with Ford's 302 cubic-inch V-8, coupled to a four-speed automatic. 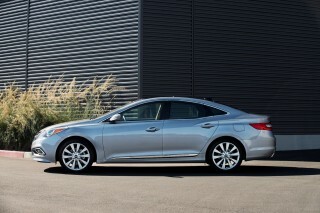 For the rest of the model cycle, a 5.8-liter (351-cid) V-8 was offered. Performance? It was as baroque as the styling suggested. In the second generation, the 1992-1997 Mercury Grand Marquis adopted a much more aerodynamic look all its own, related to that of the Sable but less radically detailed--and conceived, since it still rode on the older Panther platform. Its roofline retained a more formal look than its contemporary Crown Victoria sibling, and a waterfall Mercury grille distinguished it from head-on. Perhaps the most important mechanical change was the adoption of Ford's 4.6-liter V-8, a version of the modular engine family that would gain a reputation for extreme durability, making the body-on-frame Grand Marquis popular with taxi drivers and fleet buyers. A second airbag also was an option, though it became standard in 1993. A mid-cycle update in 1995 brought a new transmission and a new interior. For its third generation, the 1998–2002 Grand Marquis was updated with new front and rear fenders, bumpers and grille. 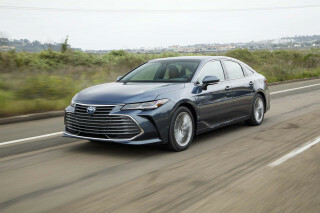 Better brakes and an additional suspension linkage were added, while the V-8 gained horsepower--over the four-year span, output eventually would rise to 235 hp. The Grand Marquis was revamped for the final time in the 2003 model year, when it also revived the Marauder nameplate on a slightly more sporty edition with a 302-hp version of the modular V-8. A revised exterior and interior were joined on all Grand Marquis sedans by optional side airbags and a redesigned suspension, as well as new power steering. Through the late 2000s, the Grand Marquis was updated only lightly, losing a bucket-seat option and the Marauder model entirely. In 2008, Ford dropped its retail versions of the Crown Victoria sedan, leaving the Grand Marquis as its sole rear-drive, full-size sedan sold to retail customers. 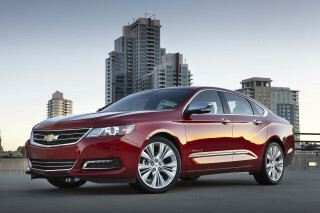 By the next year, the retail sedan was offered only through special orders. The 2011 Mercury Grand Marquis would be the brand's final gasp. 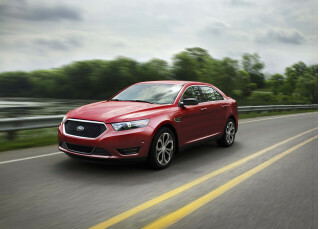 Ford decided in 2010 that it would shutter the brand, and on January 4, 2011, the final Mercury--a fleet-duty Grand Marquis sedan--was built. Good Commuter and very Comfortable! Love this car. Great looks and perfect size. Large trunk plenty of power. The ride is wonderful. Why did they stop making it. 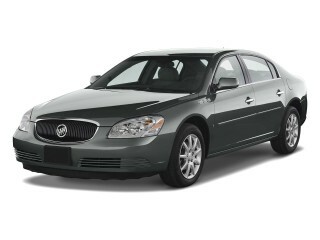 This is a great car with good fuel mileage and many safety features. Runs great with 20+ mpg combined. Very comfortable ride with full frame safety protection. Leather interior is very comfortable and luxurious.